Local or native SEO is the most effective and quite measurable way to perform on your niche. With it, you can enjoy the field level of organic traffic and be at the center of a native search result. One should follow these prime local SEO techniques that will benefit your business in many ways. Without any doubt, keyword strategy is the dominating element in the world of SEO. It is essential to develop and maintain the keyword strategy to cope with a local market and the clients by the surroundings. Make a sound keyword research by using the Google Keyword Planner and filtering the results on the basis of geographical regions and figure out its competitiveness and efficiency. The outcome or the achieved results should be used in content, Meta description, titles, headers and footers with smartness and as per the Google’s approved guidelines. Make them the essential and valuable part of your social media strategy and blogging to engage more and more customers. How to find competitive keywords for your website. How to find out the long tail keywords for a campaign. As the part of local SEO, it is undeniable to get listed on Google. This leading search engine has the astonishing power and the ability to boost your business. The customers actually look for the companies with the best product and service options at the nearby surrounding. Once they discover your business, they will contact you or walk thru the steps described and introduced on Google. 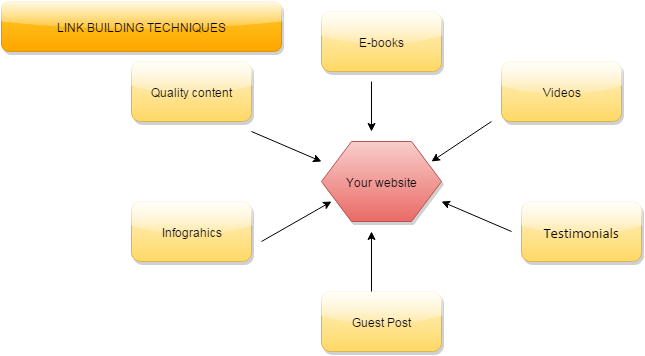 Here it is essential that you select a proper setup so that the visitors and potential clients may easily connect with you. As the part of your strategy to develop a really awesome stuff to get higher search ranking, you need to accomplish this task with a great care. Through filling out the titles on the website, it is quite simple to ensure that you have embraced the localized SEO data. Take it seriously as it is the individual pages and not the sites, which Google provides the ranks. Now, you need to localize every page on your site to make it easier to obtain the organic search results. Usually, the format of a primary keyword-secondary keyword is called the most effective one. Do some research online and you will certainly find many sites providing the idea or options of the directories to list on your website. It is now easier to find out the sensible and superior quality online directory to be utilized for the betterment of your business. With a right directory, you can ensure a better search ranking. There are many paid directories also such as Yahoo. Though you have to pay cash, but it also gives you the nice return. You need to start it with crafting a Google plus business page and having a vigorous visibility. Being active at Google plus will give you the better advantage than any other social media platform as it is directly sponsored and mentored by Google itself. Your activities, performance, and connectivity on the Google plus will certainly be considered for the rank determination of your site. It is also suggested to post the content on the other leading sites also. For example, Facebook and ask your followers and customer to convey their reviews. The customer reviews on your Google+ business page is a powerful local SEO punch. It is also recommended to develop some geo-targeted location pages on the basis of the top locations that your business serves. This step will definitely increase your rank for that particular location over time. Here each and every detail of the location is needed to be focused and the address, title, and the other points must use the name of the particular city or town with high consideration. Some business owners as many location pages on their site, but for achieving the best results it is wise to develop just one for the main target area and give your prime attention to it. The term NAP is used for describing the name, address, and place. You need to mention all these details with extreme clarity and high visibility (such as menu, headers, and footers). Not only at your website, maintain the right NAP placement on the mobile pages also. It will directly assist your existing and the potential client to examine your online and physical presence. You can further place a Google map that will help the people navigate your position from their location. This action is a useful service to your customer, which possibly may not help you in boosting your search rank, but can bring the clients directly at the doorsteps of your business. Mobiles are being used by a larger part of the internet using community throughout the world. As per the studies, more than 46% of the internet searches are being performed through the mobiles and tablets. Google also has made many mobile updates and asked the website owners to upgrade their website and blog as per the mobile responsiveness. They are also suggested to go through the mobile-friendly test here. Without this step, it is impossible to measure the effectiveness of your campaign. To the study of the impact of your efforts, you can carry on the ongoing system can make required changes. You have to analyze the pre-local SEO scenario in concern with sales, inquiries, engagements and customer reviews with the data of present date. 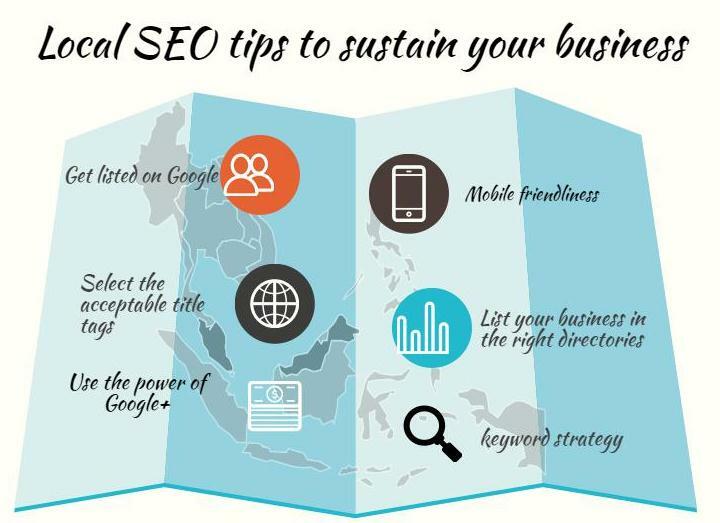 The above were some local SEO tips or strategically designed steps for use of each industry, company or business who wants to be the ruler of their local business surroundings and sustain the long run success. With the proper and right implementation of these steps, any business can consistently keep its viability and property. In my experience with SEO is that it is always changing. Google used to just accept all kinds of links from any website. Now Google is really taking relevance into consideration when it comes to the nature of your links. Hope this helps the viewers on your blog!